The development of Netflix was revolutionary for its time, allowing users to stream a plethora of great television shows and movies on a whim. Nowadays, Netflix continues to innovate and create ways for users to take their services to places where they never thought possible. One example is taking Netflix on a flight, where the Wi-Fi is either completely unavailable, or too slow or expensive to be worth using. 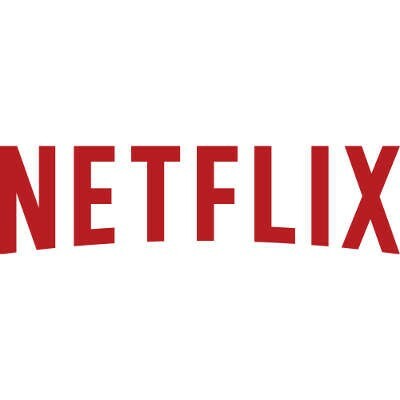 Netflix now allows users to download videos for offline viewing via its mobile app.